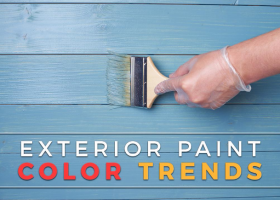 The current color trends differ only a bit from last year in terms of color combinations and hues. That said, you can try several trends this 2017 if you want your home to stand out from the rest. Roof Masters discusses more. 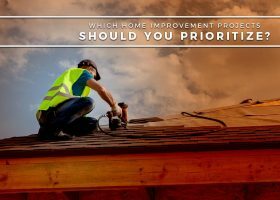 Which Home Improvement Projects Should You Prioritize? When you’re planning to do a full-scale home improvement project, you should identify and maintain your priorities during the project. Some projects need to be completed before others based on their importance and urgency. Roof Masters discusses which home improvement project to prioritize. DIY home projects may seem like a satisfying weekend effort, but some are better left to the professionals. Roof repair is one of them. 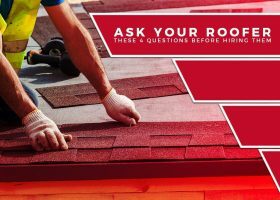 Your roof is a complex structure that needs the precision and experience of professional hands and risky to do if you go the DIY route. 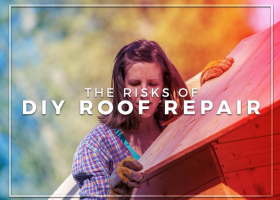 Roof Masters discusses these risks below.